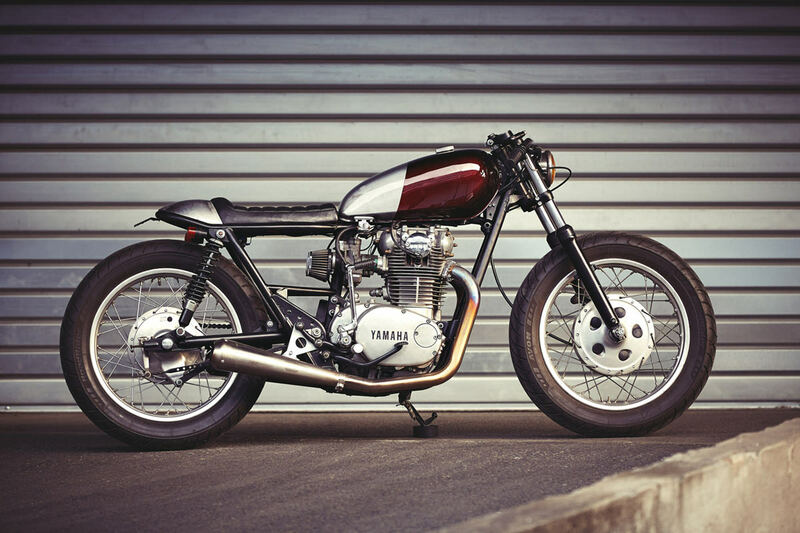 Customs built by Willie Knoll of the Paris-based workshop Clutch Motorcycles. 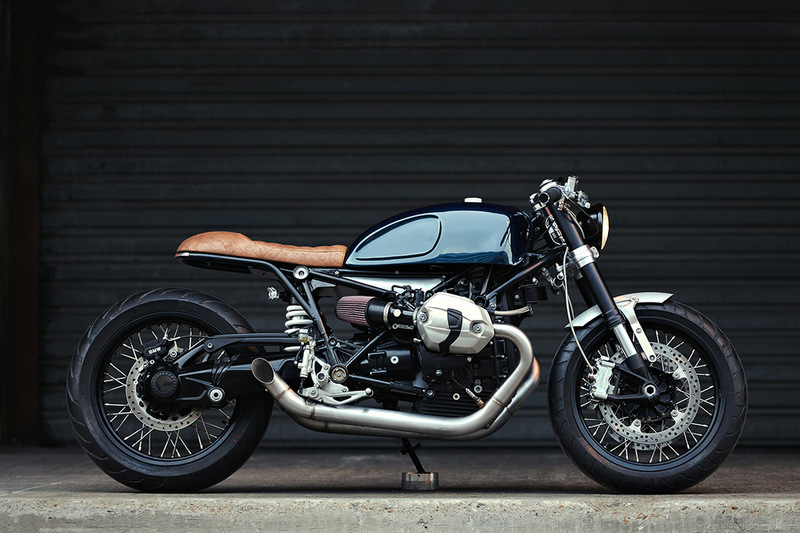 The BMW R nineT ranks as one of our favorite modern motorcycles. 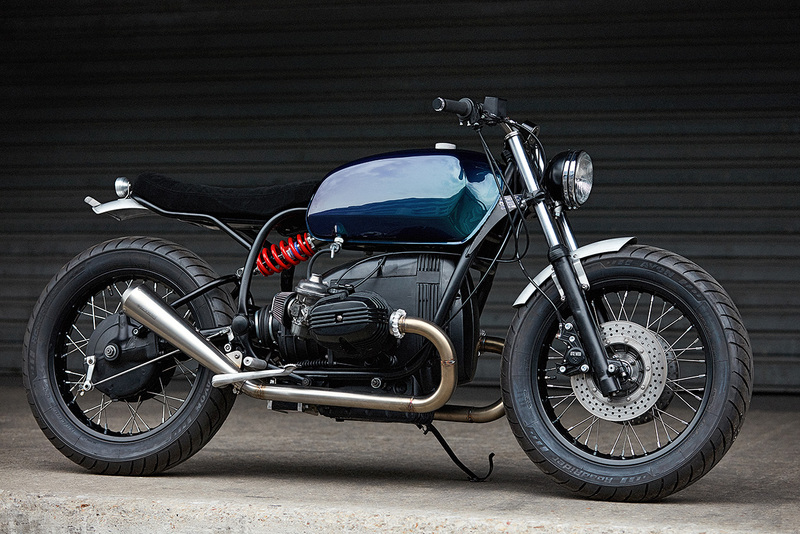 But although it’s classy, it’s also laden with components all vying for attention. 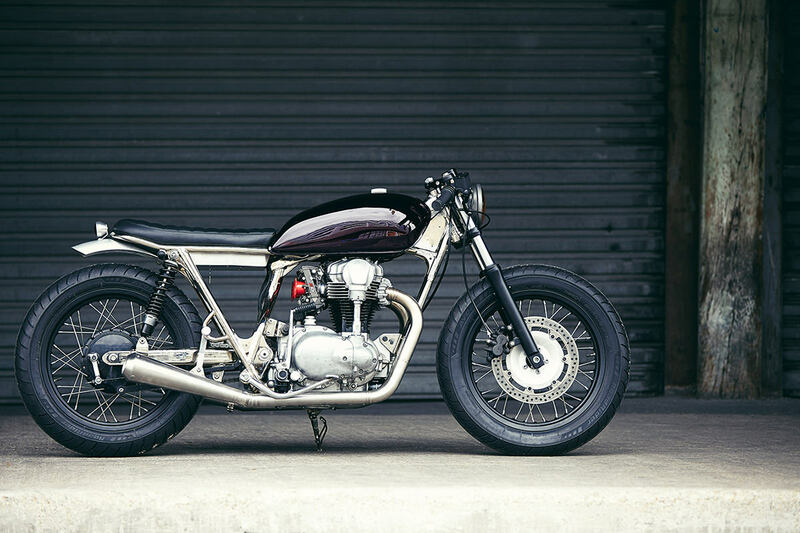 This new build from Paris’ Clutch Motorcycles is less fussy, and more chic. It’s as though the BMW’s ready-to-wear outfit has been swapped for an elegant haute couture suit.